I am so excited to bring the sport of the millennium century to my country! When I saw the first game of Padel in Madrid in 2014, I was intrigued. But when I played it, I was sold! Padel is currently the second largest participation sport in Spain (first being football), with a following of more than 10 million players across the world. The Padel phenomenon is so huge that sport psychologists call it the “growth monster of the decade”! It has taken us almost three years of work to bring Padel to India officially, in the form of a non-profit organization. 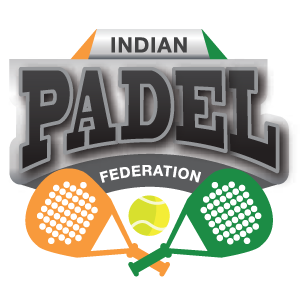 Indian Padel Federation’s task as the governing body of Padel in India, is to popularize and develop Padel, according to internationally approved standards and guidelines. We are recognized by the Federación Internacional de Pádel, the world governing body for Padel. We are grateful to the President, Mr Daniel Patti and Vice President Bill Stamile, for their encouragement and support as we establish the sport in India. IPF’s and my personal mission for 2017, is to showcase Padel in its true spirit- a social and inclusive sport that is sustainable as a sport and as a business opportunity. Our dream is to send a powerful team to represent India in international tournaments. We are in the process of setting up state associations, tournaments and club affiliations to make Padel available to everyone. 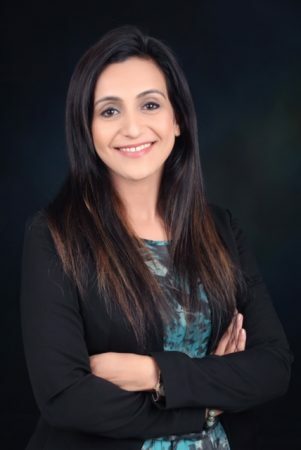 As I nurture Padel in India, from its infancy, I hope you will support me in my mission. Wish you health and joy while you get addicted to Padel!